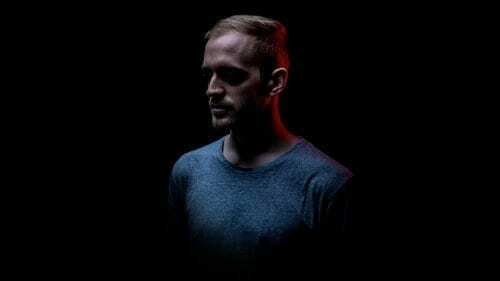 Mefjus Announces New EP!Mefjus Announces New EP! Big news: Mefjus has a massive 4 track EP lined up on Neosignal Recordings. The Austrian powerhouse has had an impressive year with a string of big remixes, collaborations and a staggering six nominations at this year’s Drum&BassArena Awards. But this EP, aptly titled Blitz, will be his first comprehensive body of solo work since last year’s Emulation album, making it a reason to be very excited. Set for release on December 11, Mefjus – Blitz contains the unique sound that’s become synonymous with Mefjus; edgy, futuristic and techy D&B guaranteed to cause a stir on the dance floor. 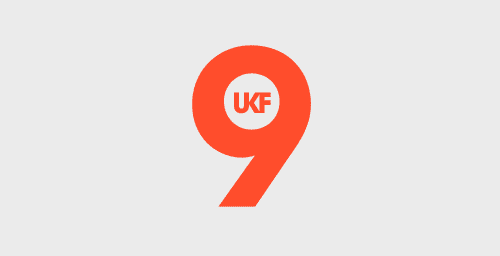 If that wasn’t enough, it also features a hefty collaboration with Neosignal boss Phace. 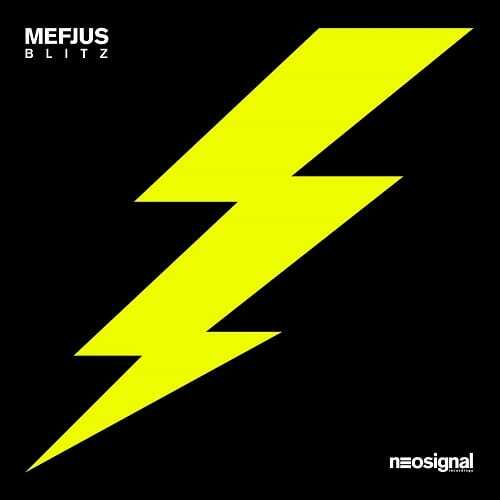 Full circle: It was on Neosignal’s sister imprint Neodigital that Mefjus really cemented himself as one of the finest producers around, with the release of Far Too Close/Distantia in 2012. This EP is a spiritual return to the label on which Mefjus received worldwide recognition.